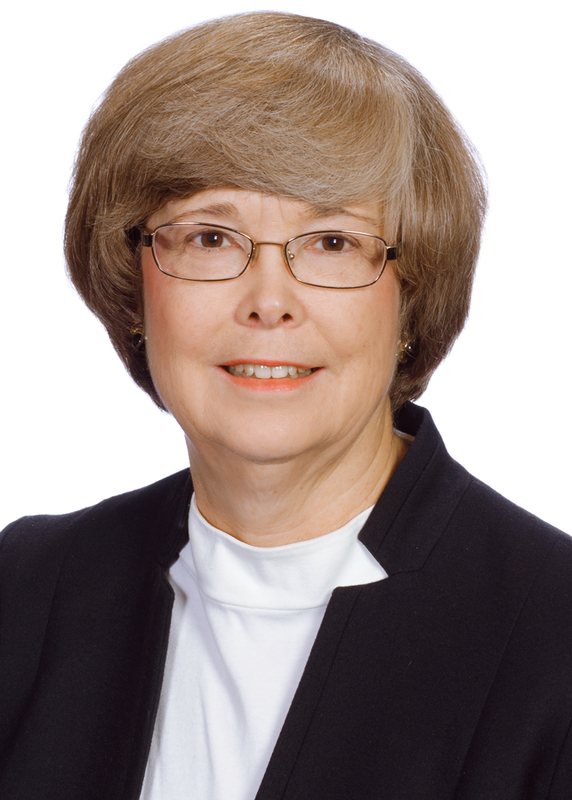 Elizabeth “Bitsy” Hester has more than 30 years of experience representing clients in corporate matters, including mergers & acquisitions, strategic alliances, joint ventures and corporate governance matters involving corporations, limited liability companies and partnerships. She also advises clients in the formation of entities, general contract and choice of entity matters. For companies looking to grow through mergers or acquisitions, Bitsy capably serves as outside counsel for public and private companies from numerous industries, including agriculture, health care, real estate, retail and manufacturing. Bitsy is listed in The Best Lawyers in America© (2006-present) and Virginia Super Lawyers magazine (2006-2012, 2014-2018). She has also been named among Virginia’s “Legal Elite” by Virginia Business magazine (2009, 2011-2012, 2015), and she is rated an AV attorney by Martindale-Hubbell, its highest rating available. Represented client in the sale of newspaper and radio assets in connection with bankruptcy. Represented large agricultural cooperative in various corporate and financing matters, including senior note offerings, refinancing of credit facilities and multiple transactions, including acquisitions of divisions of other agricultural cooperatives, sale of subsidiary and joint ventures with other entities. Represented nonprofit corporation and subsidiaries in various corporate and financing matters relating to low-income housing and new market tax credit transactions. Represented client in purchase and subsequent sale of controlling interest in U.S.-based provider of satellite launch services. Represented nonprofit corporation in sale of large community hospital and formation of community foundation. Represented special committees of boards of directors in mergers with affiliated parties. Represented US subsidiary of international corporation in acquisition of mass market cigar division from publicly traded seller and of premium cigar business from private company. Represented purchaser in acquisition of large independent fresh-cut produce processor. Represented developers of low-to-moderate income housing in organizational matters and syndication of multifamily housing projects qualifying for low-income housing tax credits and eventual sales of projects.